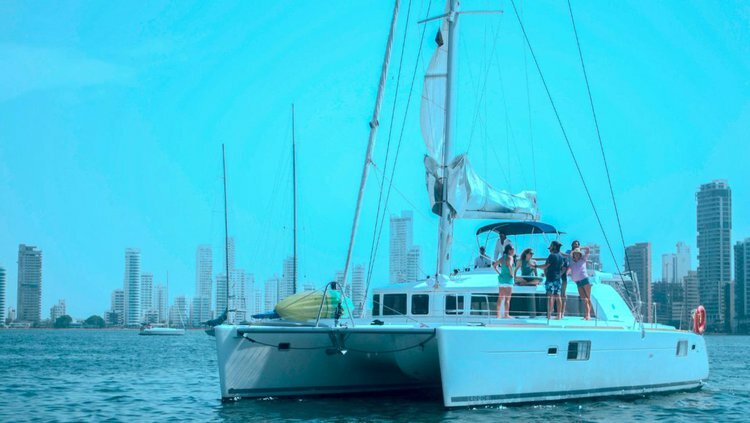 Experience sailing in Colombia for a day of fun and water joy aboard your Sailo boat or yacht rental from Cartagena or Santa Marta! 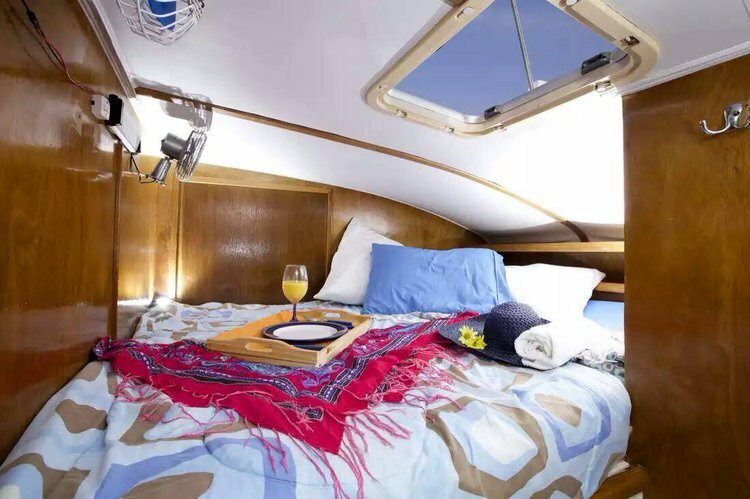 A short ride offshore will get you to nearby Islas of Rosario. Here, you are guaranteed to enjoy the pristine beaches where you can relax, get some sun, go snorkeling and party with the locals at Cholon or Baru. 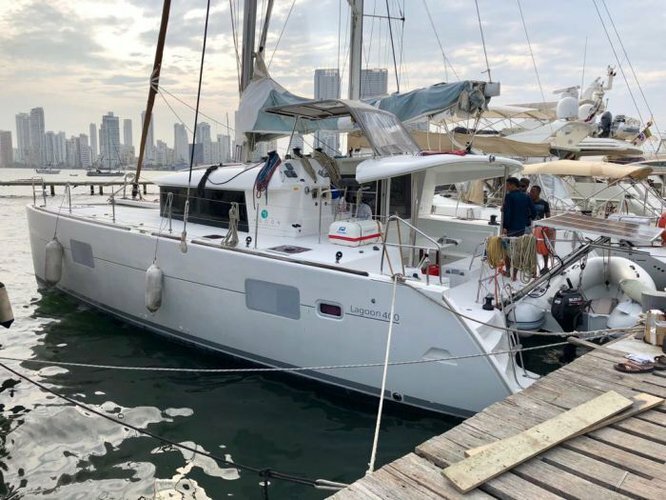 Make the most of your day on the water aboard your yacht rental from Cartagena and get ready to witness a gorgeous sunset as your boat sails smoothly back to the harbor. 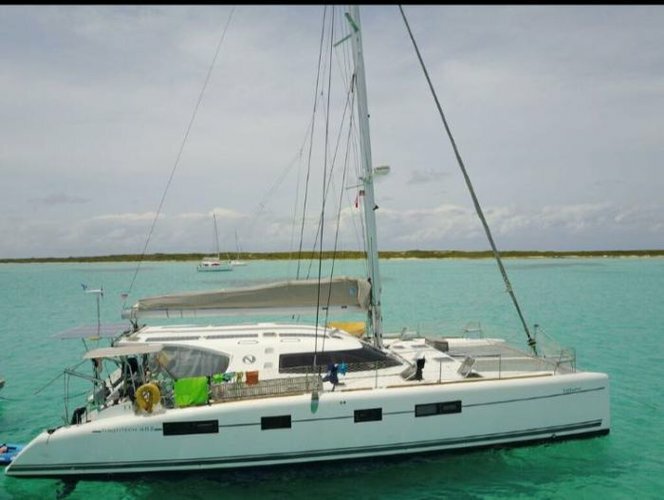 Talk to your skipper about the itinerary and customize your sailing in Colombia according to your wishes! 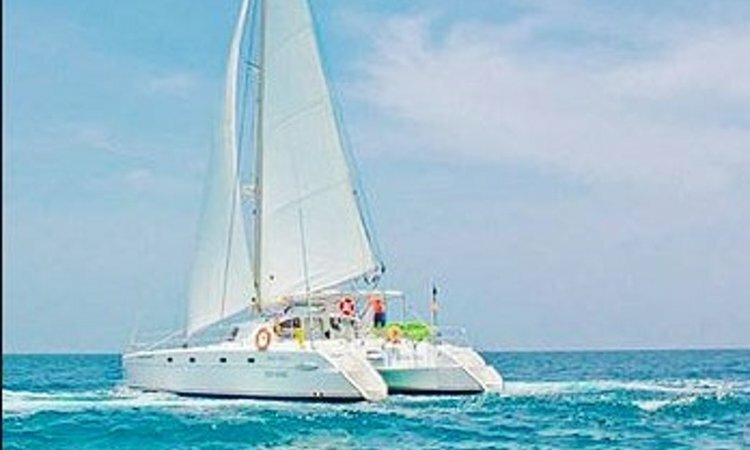 When you choose a boat rental from Santa Marta, plan for a unique experience in the wilderness of Tayrona Park. 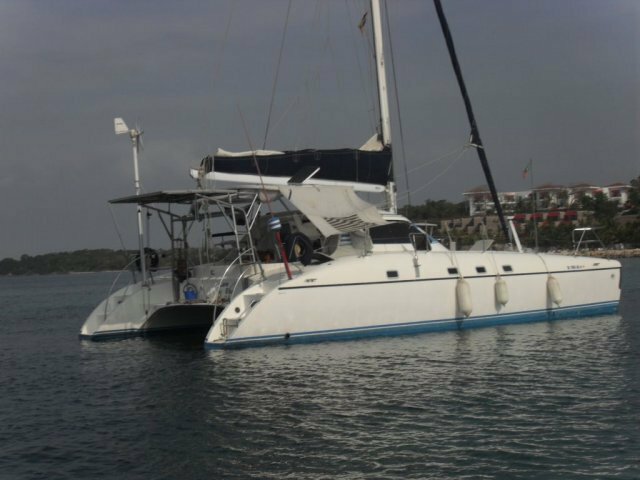 Keep your scuba and snorkeling gear at hand as this is your chance to to see a spectacular variety of fish and marine life. 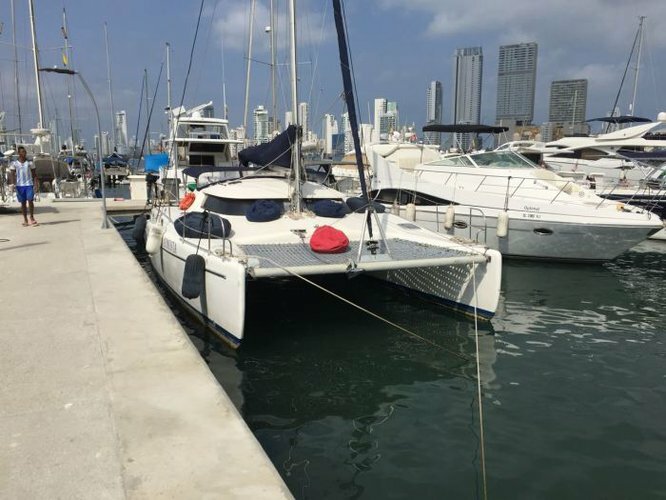 One particularity of this stunning natural paradise is the phenomenon phenomenon of seven continuous waves that you can witness best only from a yacht rental in Colombia. Santa Marta is also home to the wonderful Crystal Beach - one of the most visited beaches in South America. Many consider it one of the 20 most amazing beaches on the planet. Sit back, relax and enjoy the crystal clear water, the coral white sand, on the background of lush mountains. 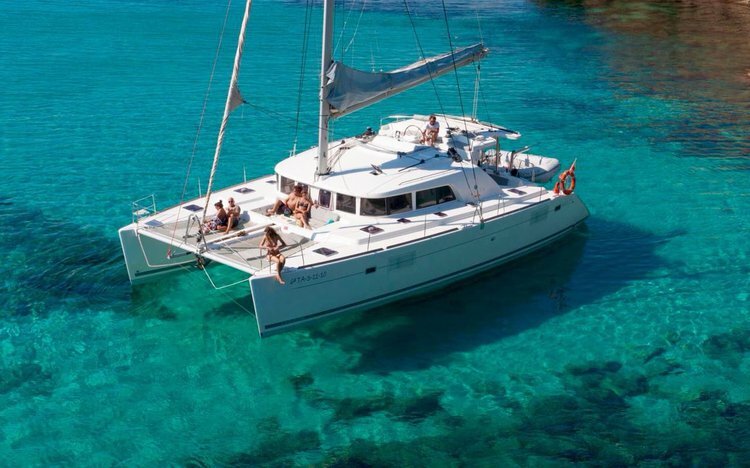 Go snorkeling or scuba diving, swim and bask in the sun in a paradise yet to be affected by pollution. 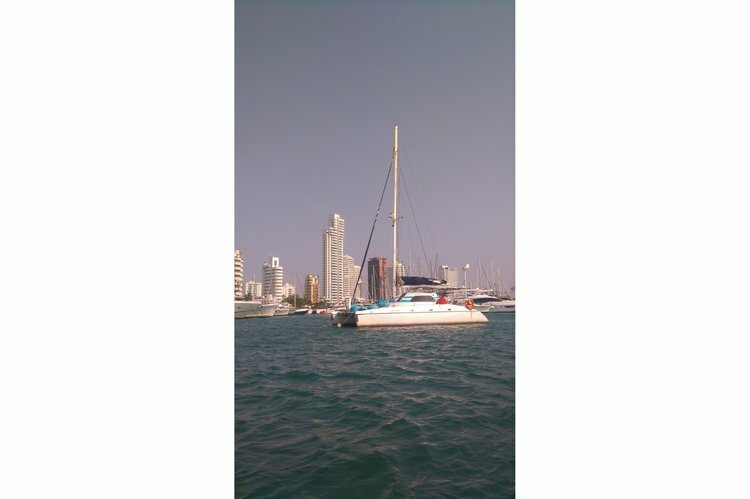 For any questions about your boat or yacht rental from Cartagena, Colombia or for special arrangements you want to make for your day on the water from Santa Marta, we invite you to start a direct conversation with the boat representative by clicking on the “Message Boat Owner” blue button on the boat page. 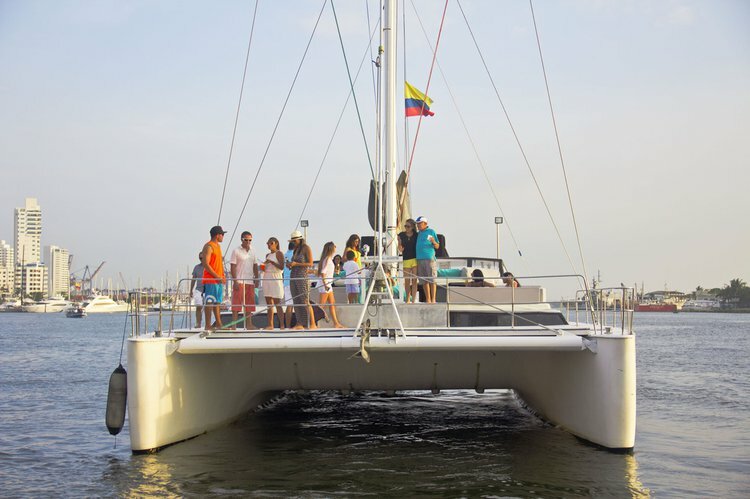 Sailing in Colombia is an unforgettable experience you should not miss! Browse our top inventory, ask questions before booking, rent your dream boat from Cartagena or Santa Marta and start planning for a memorable adventure on the Caribbean coast of Colombia!